Chuck Lanehart uncovers the life of ruthless outlaw, Jim Miller in this week’s Caprock Chronicle. Miller quickly earned a reputation as a drifter and frequently found himself on the wrong side of the law as a western hitman. 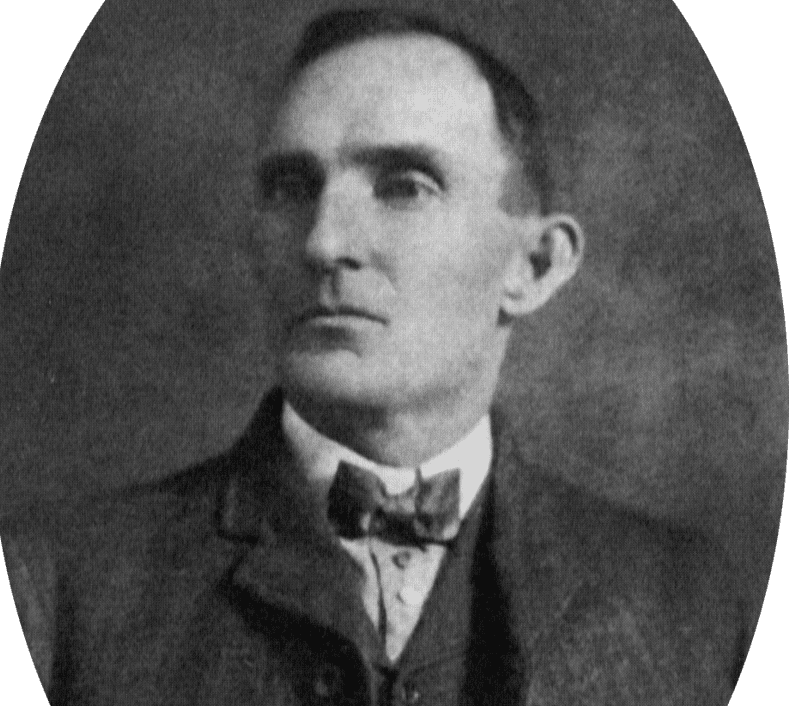 Miller became infamous in Lubbock’s history, when he killed pioneer and attorney, James Jarrott. The murder is the first documented homicide in the South Plains. Learn more about the fate of Jim Miller and how he earned the nickname “Deacon” in this week’s chronicle.